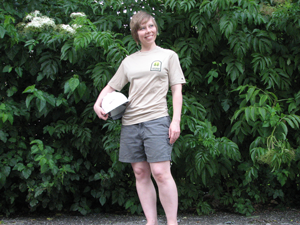 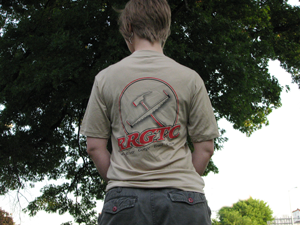 Red River Gorge Trail Crew t-shirts are now available! 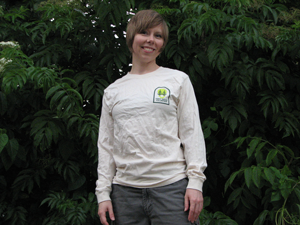 Shirts come in two styles: 100% cotton and wicking fabric. Shirts are $20 and proceeds go to support the Red River Gorge Trail Crew. Shirts are available for purchase at RRGTC outings. 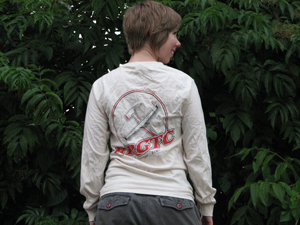 For more information please use the contact form on the Join page.